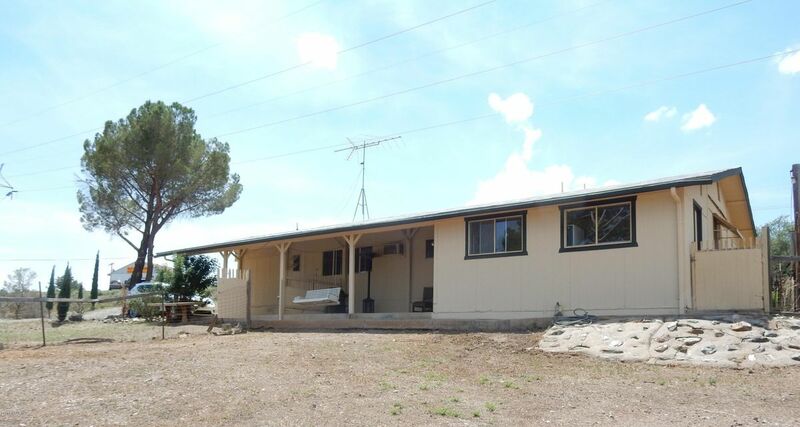 Great property on 2.44 acres for your home and business, horse property or just enjoy rural living. 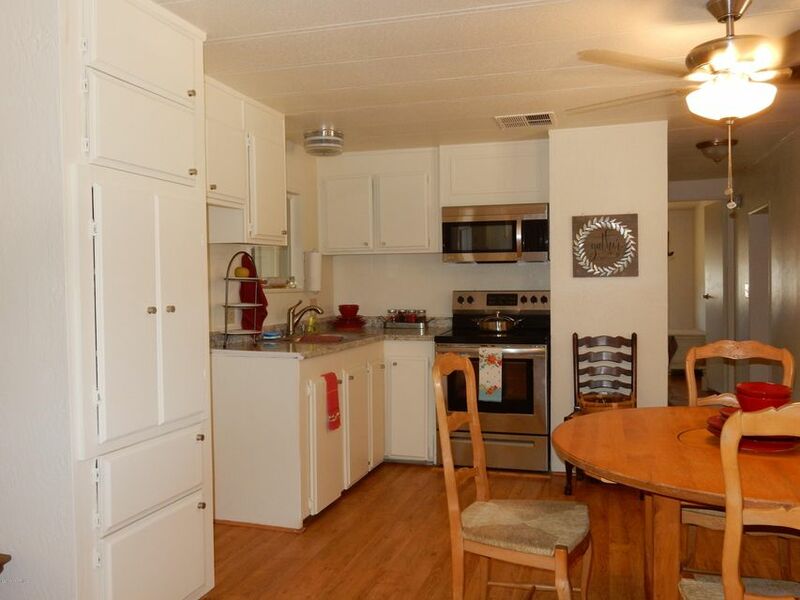 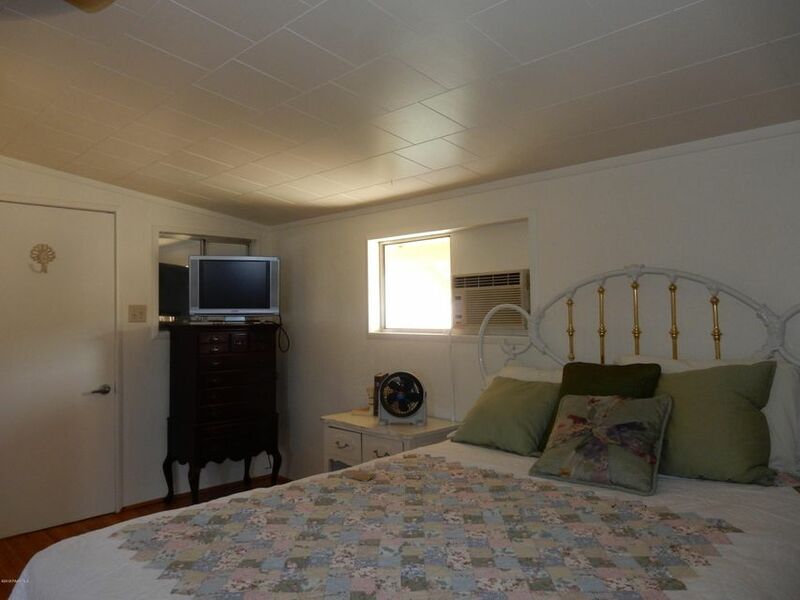 Don't let the age of this mobile stop you from looking, it has been remodeled, walls have been textured, kitchen updated, water heater, laminate flooring throughout except game room (with pool table) is concrete. 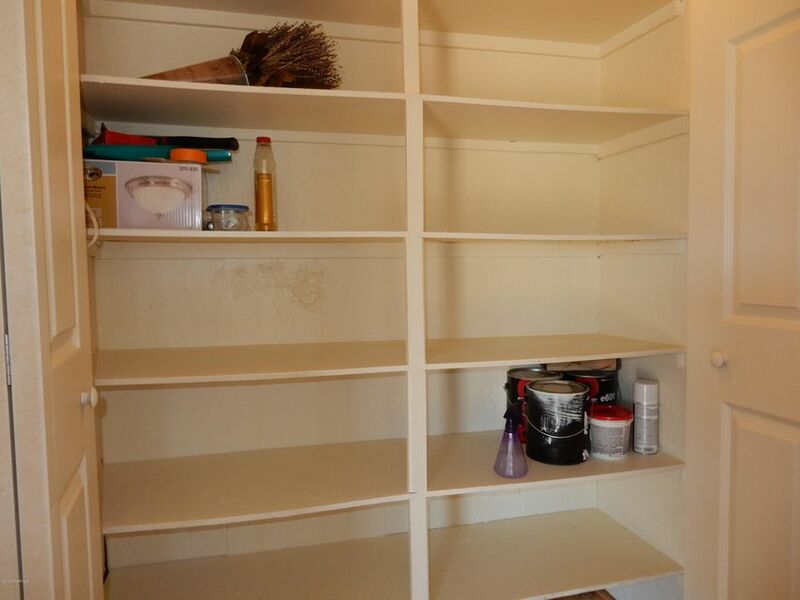 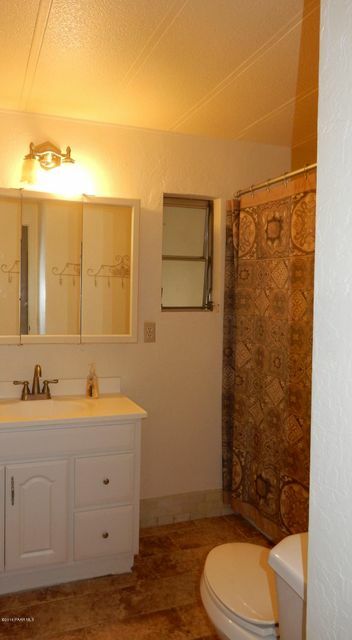 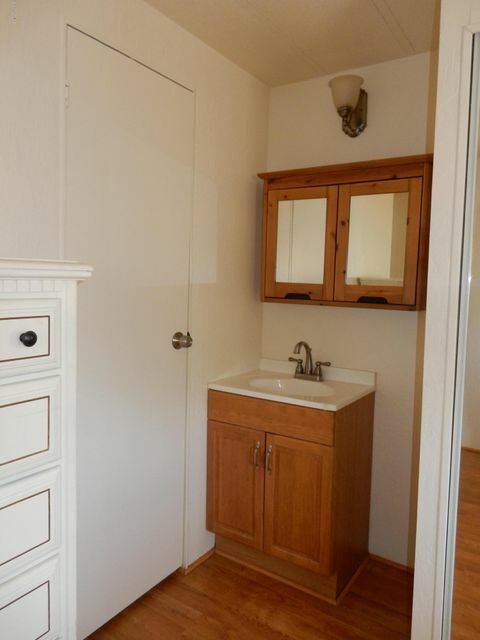 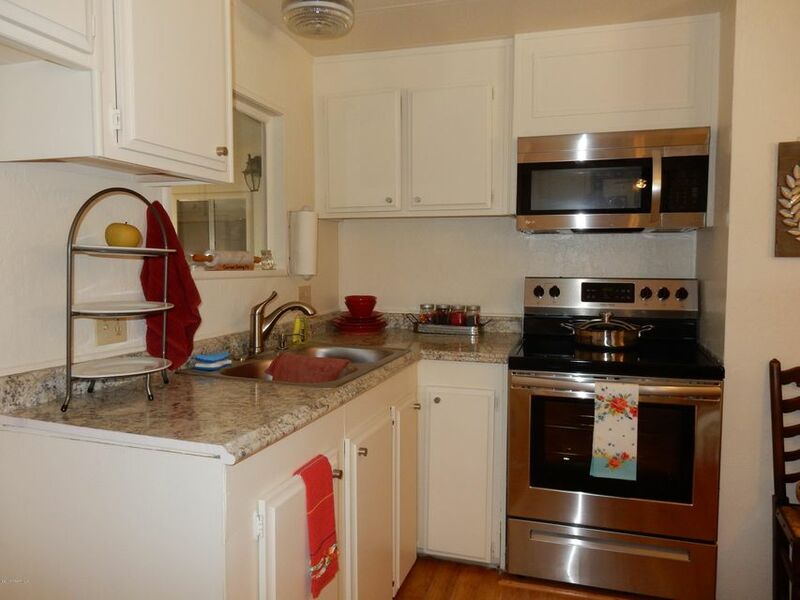 Large utility room with dryer and sink. 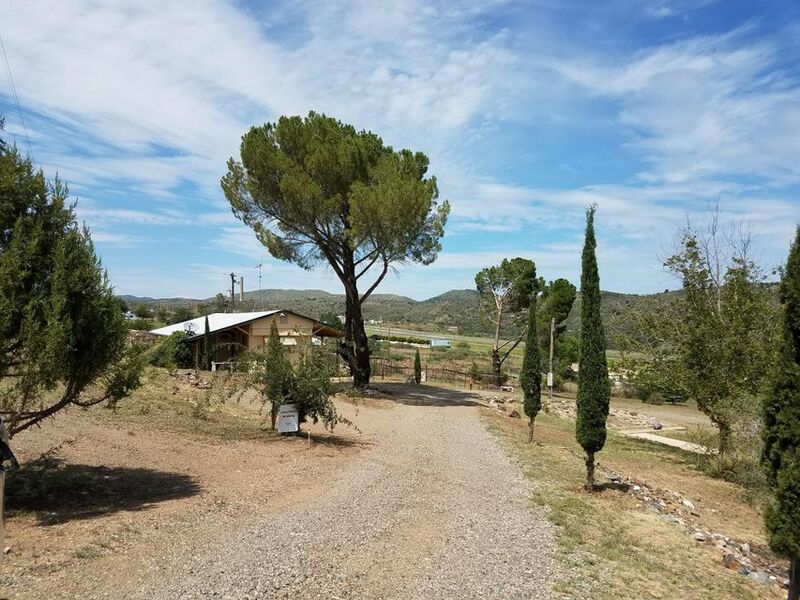 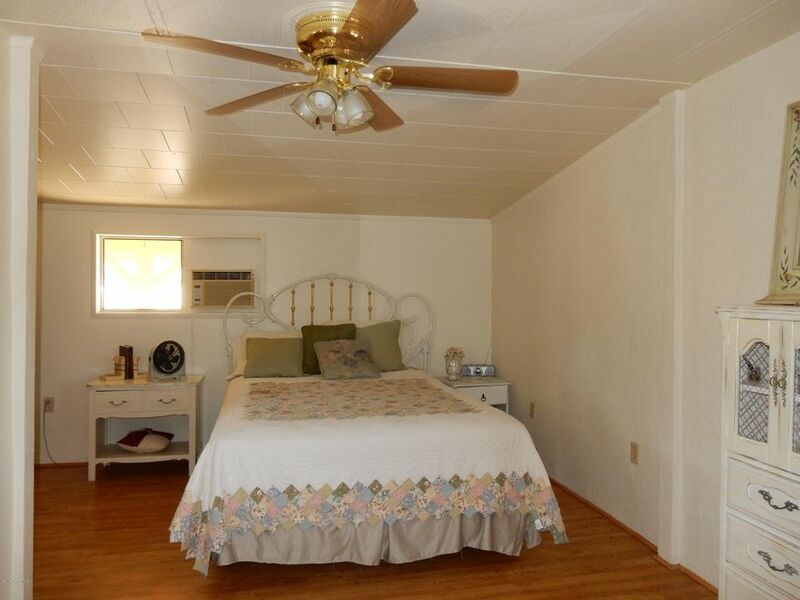 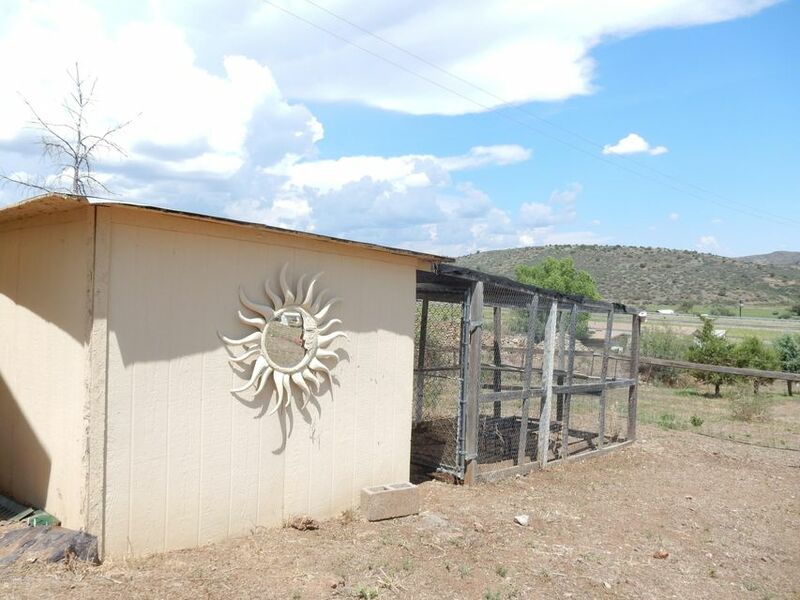 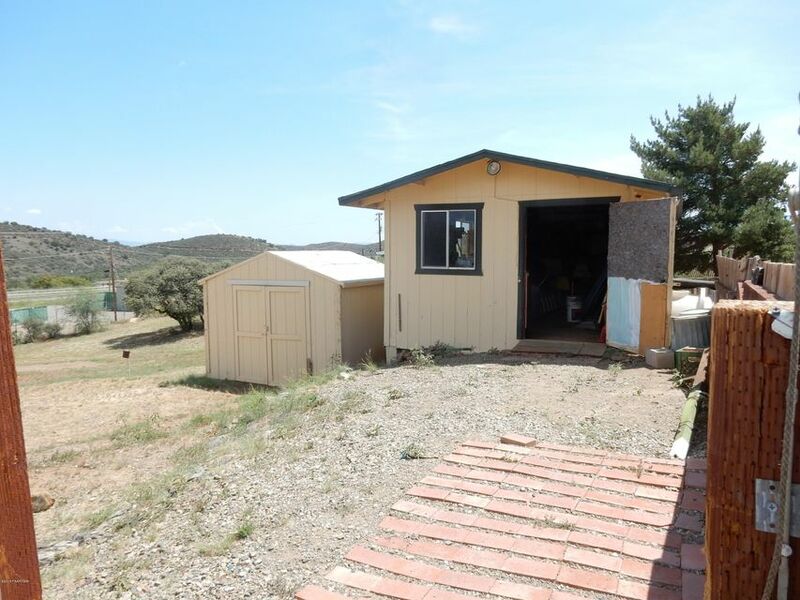 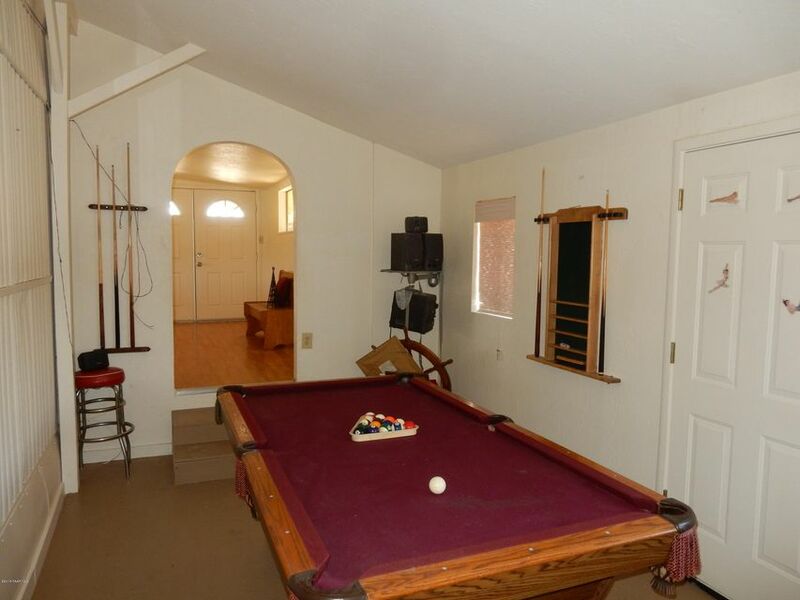 This property includes pine trees, fenced yard, chicken coop, 3 sheds or workshops, RV pad and 2 septics. 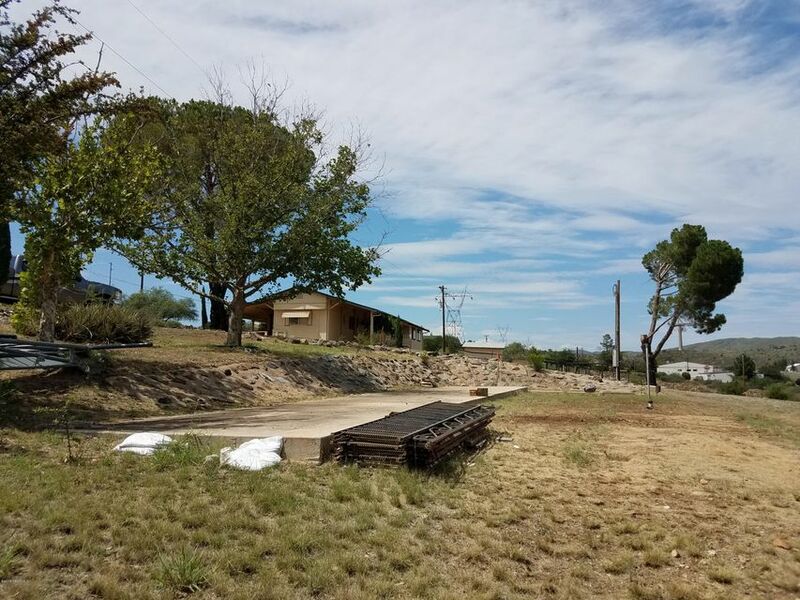 Directions: Off Hwy 69 turn south on Main Street directly across from church, turn onto Main and follow to sigh on right. 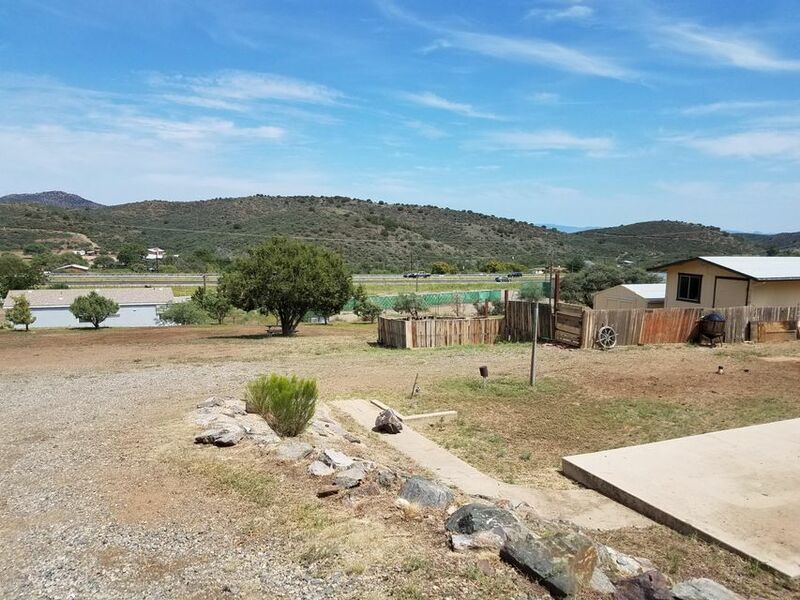 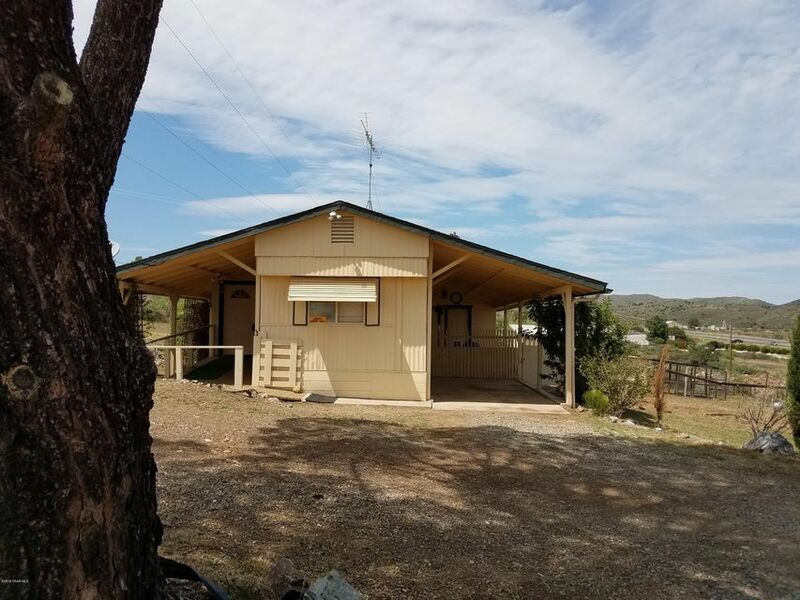 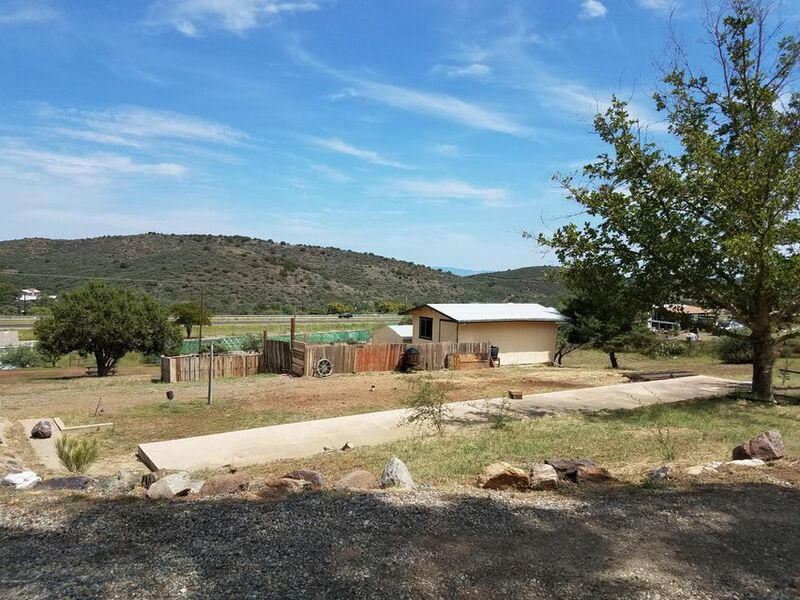 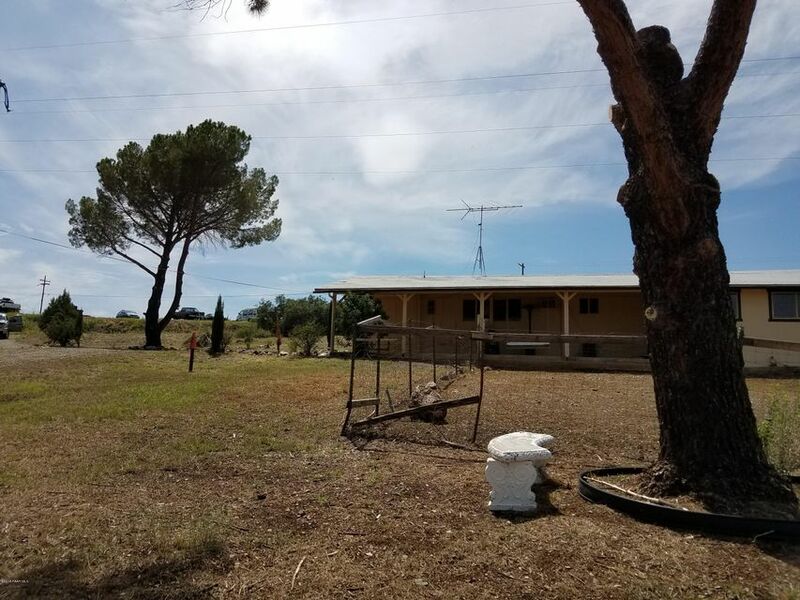 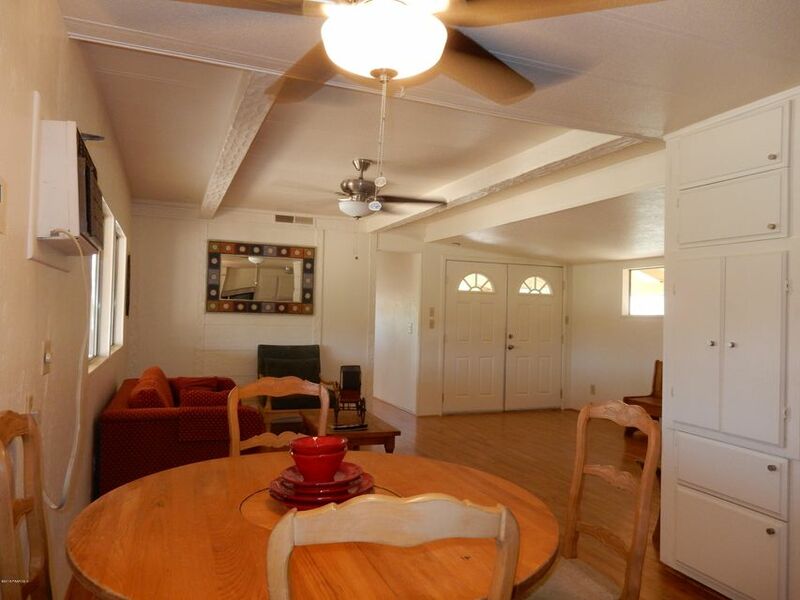 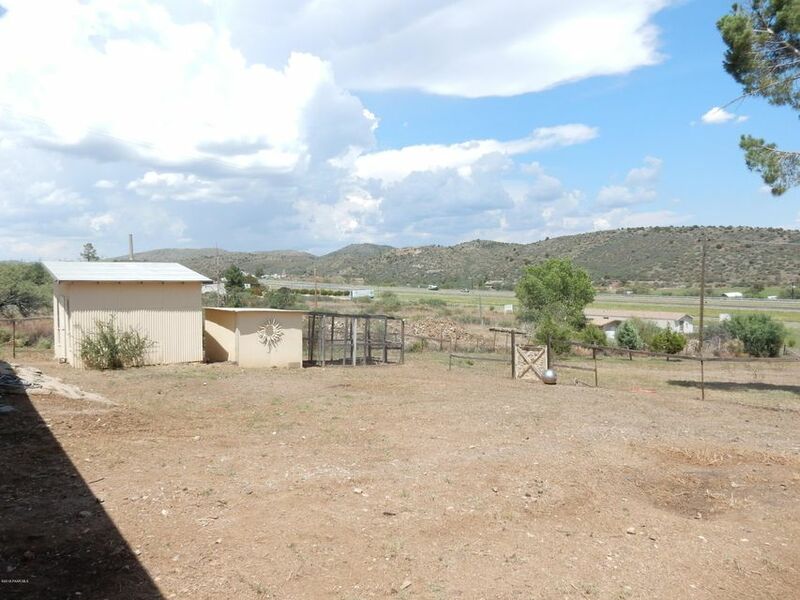 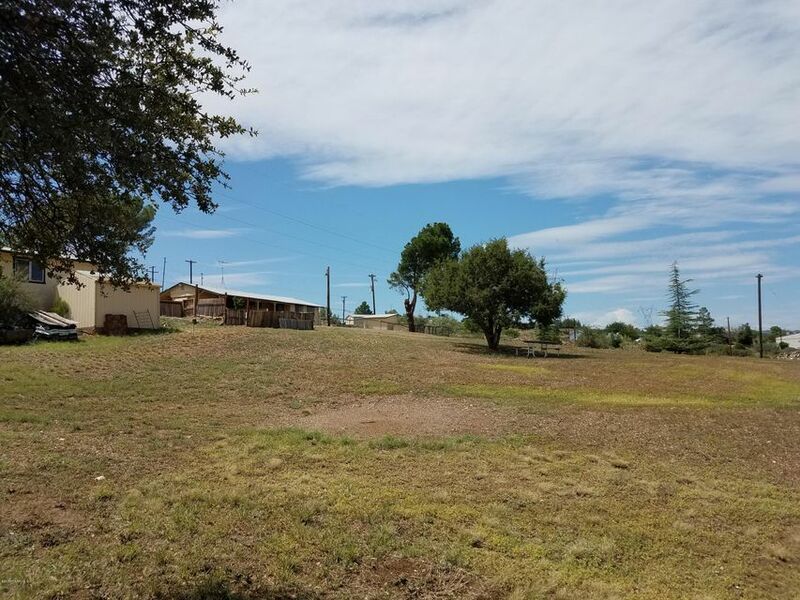 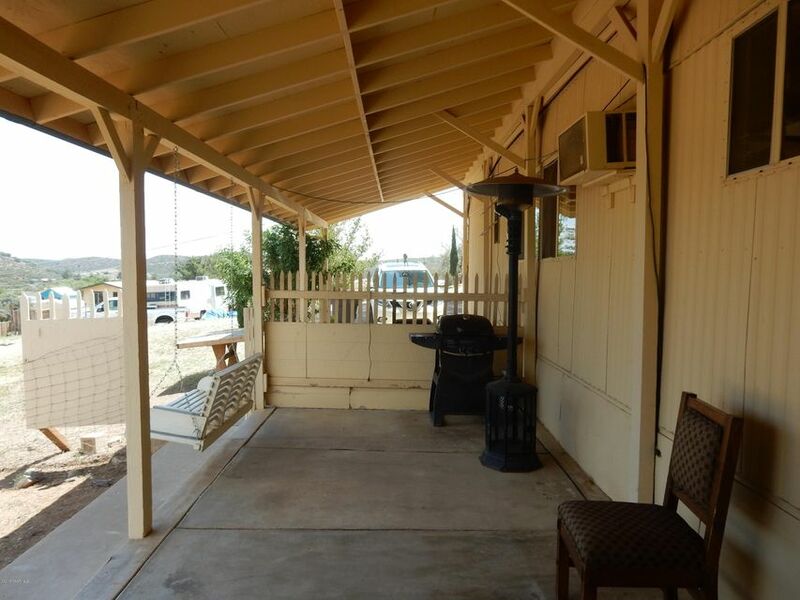 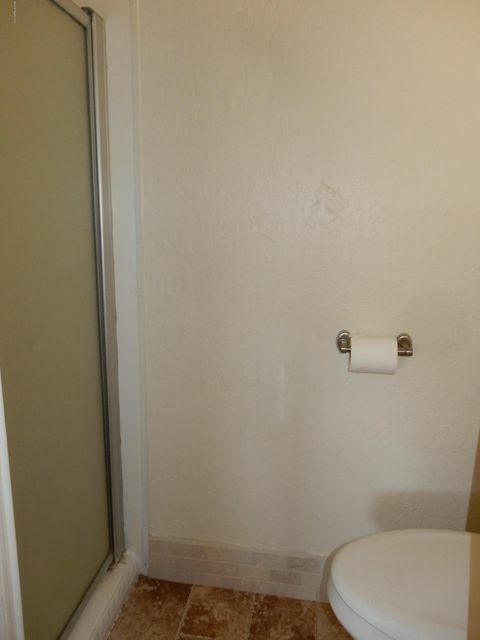 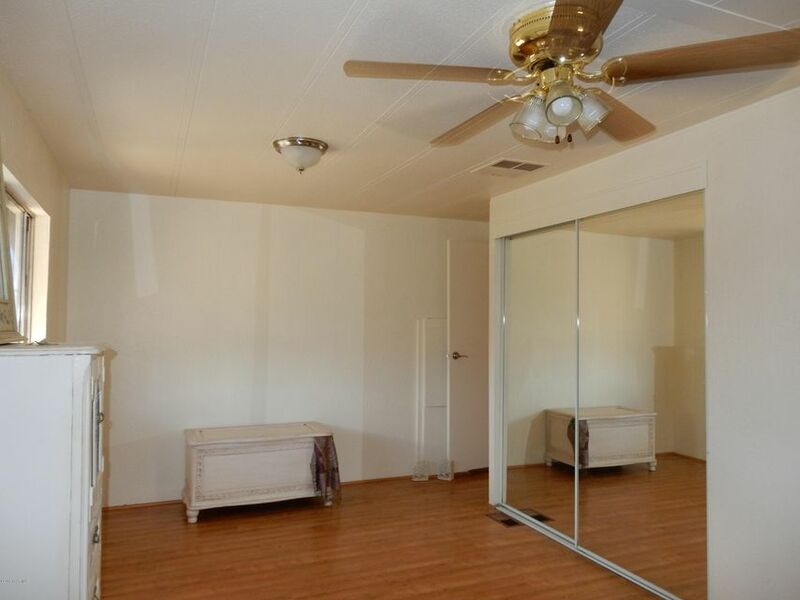 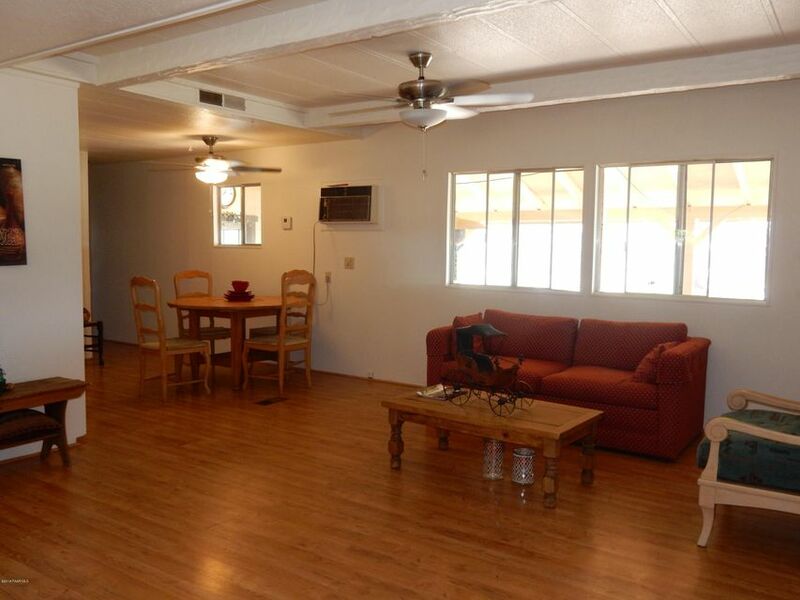 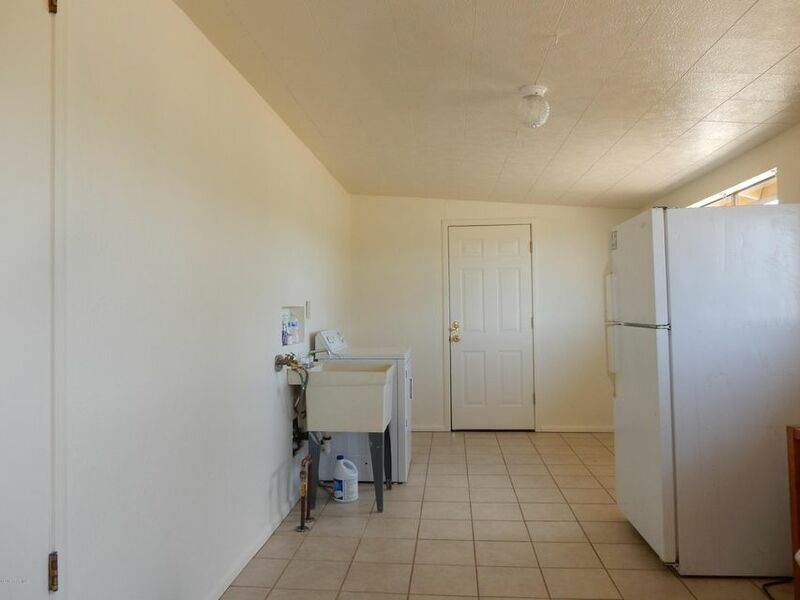 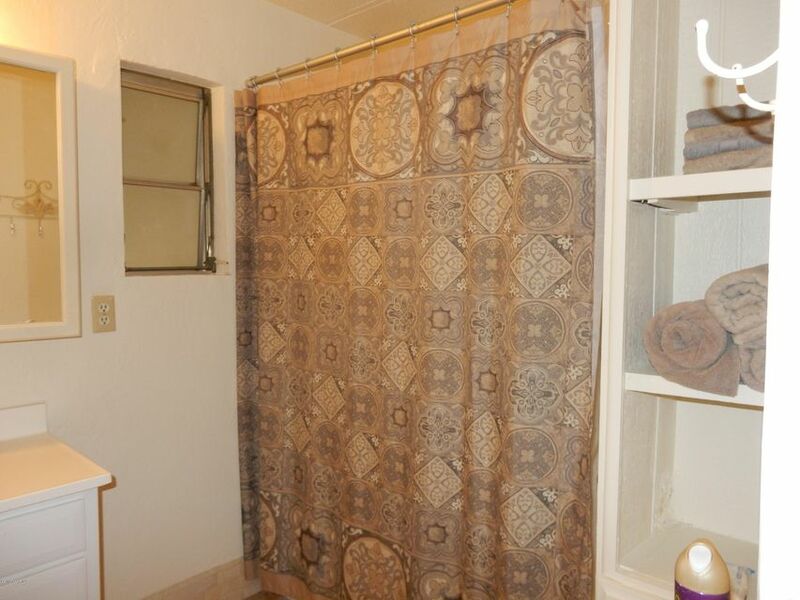 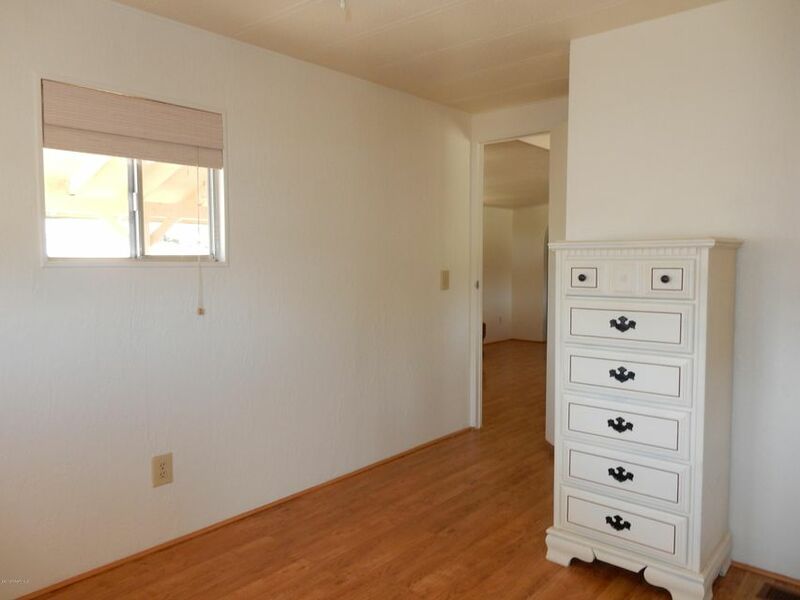 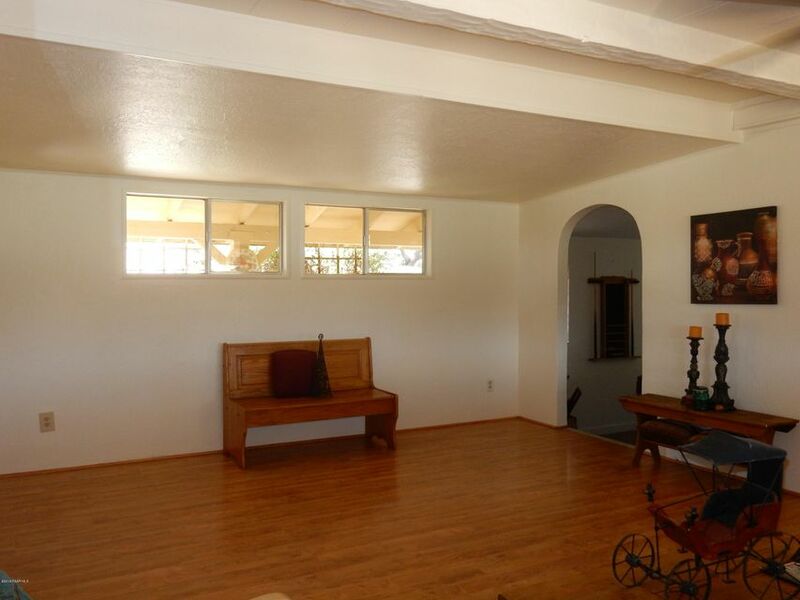 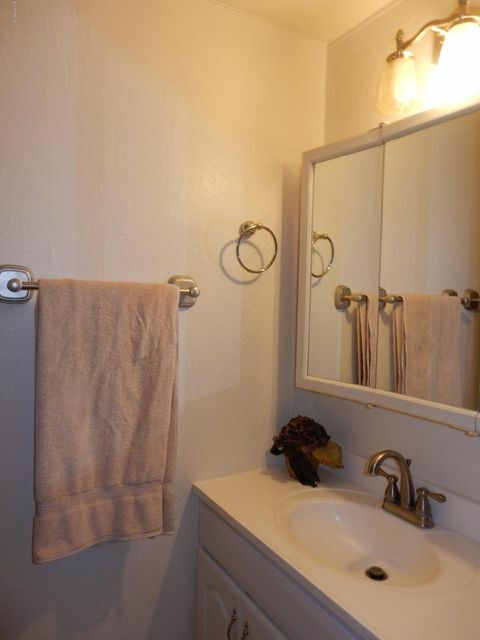 I would like more information regarding the property at 13626 E Main Street, Mayer AZ 86333 - (MLS #1014846).